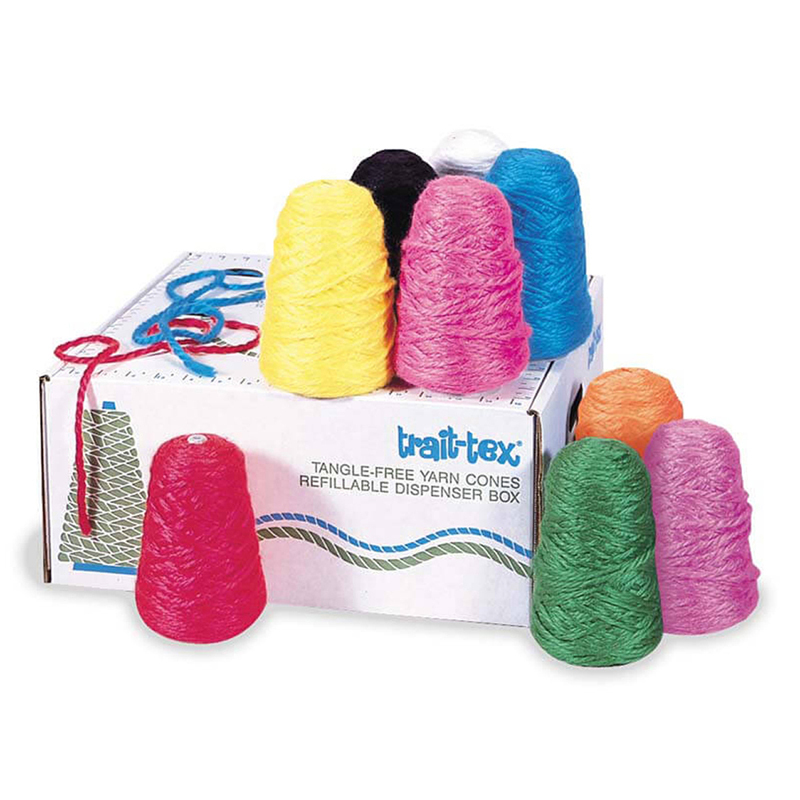 Each pack of Remnant Yarn contains a variety of lengths, sizes, and colors of yarn. 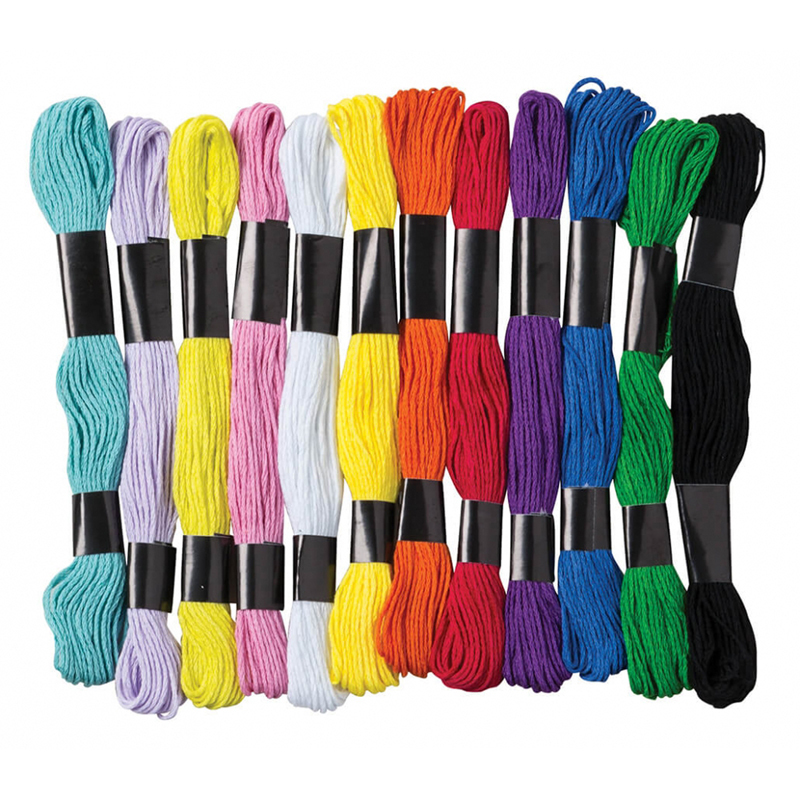 Especially suitable to craft projects where varying colors and lengths of yarn are needed. 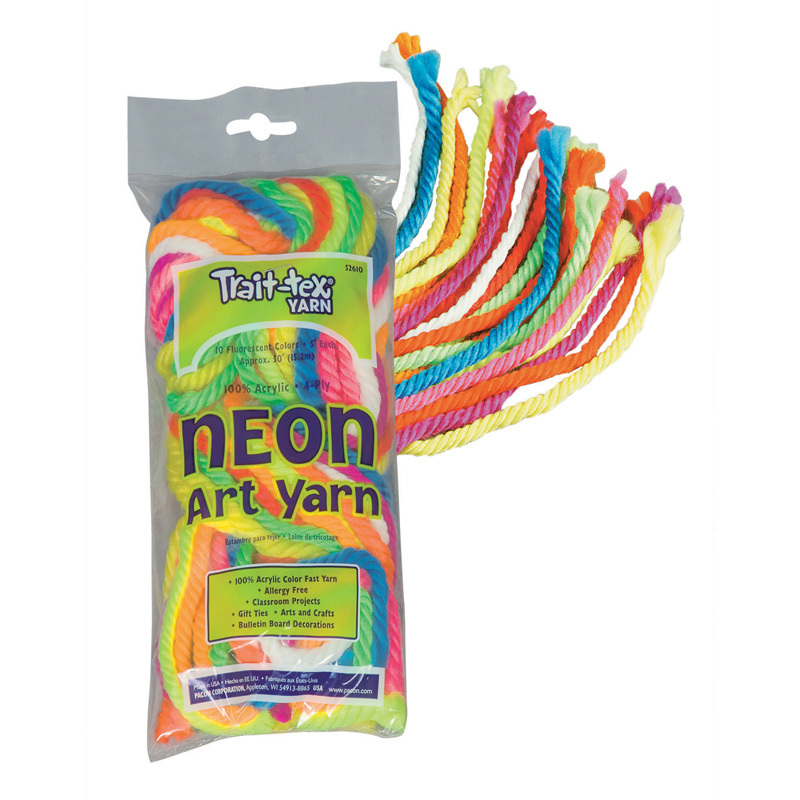 Colors can range from white to bright, fluorescent to earthtone. Contents of each reclosable bag is different. 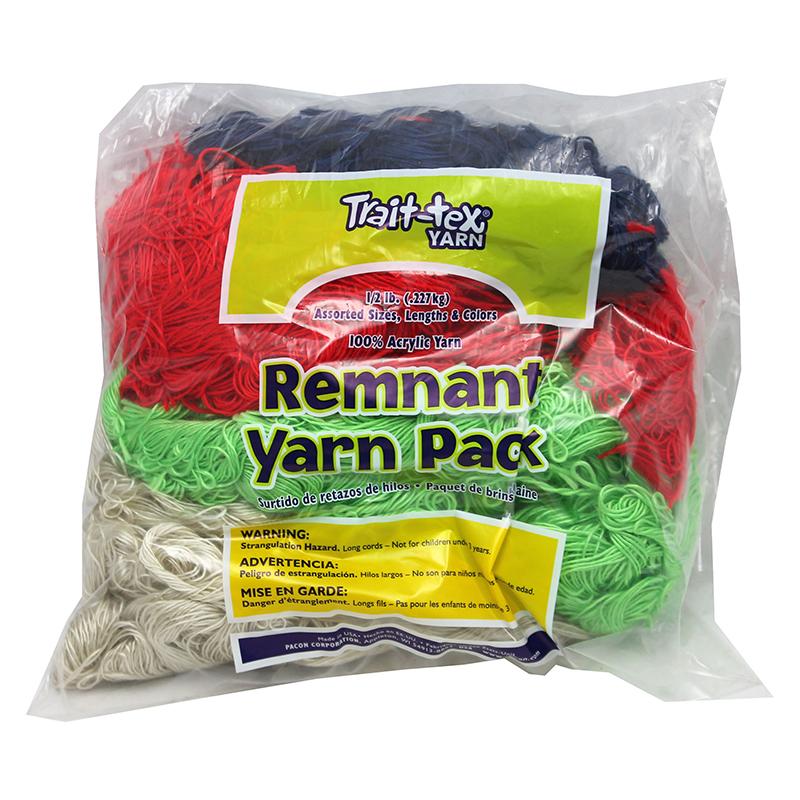 Each bag includes 0.5lb of remnant yarn. 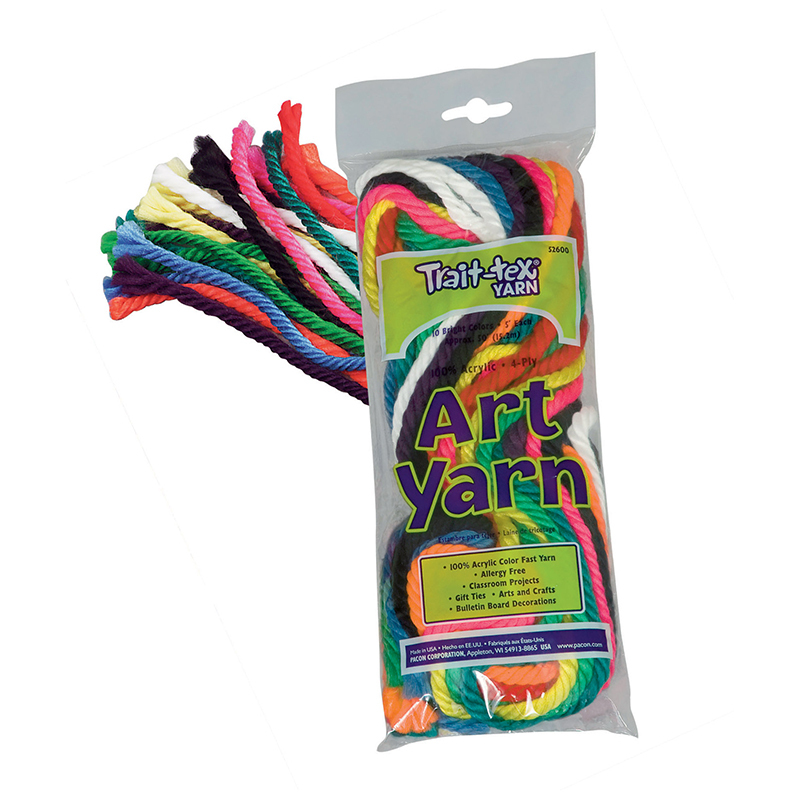 The Remnant Yarn 1/2 Lb Asst can be found in our Yarn product category within the Arts & Crafts. 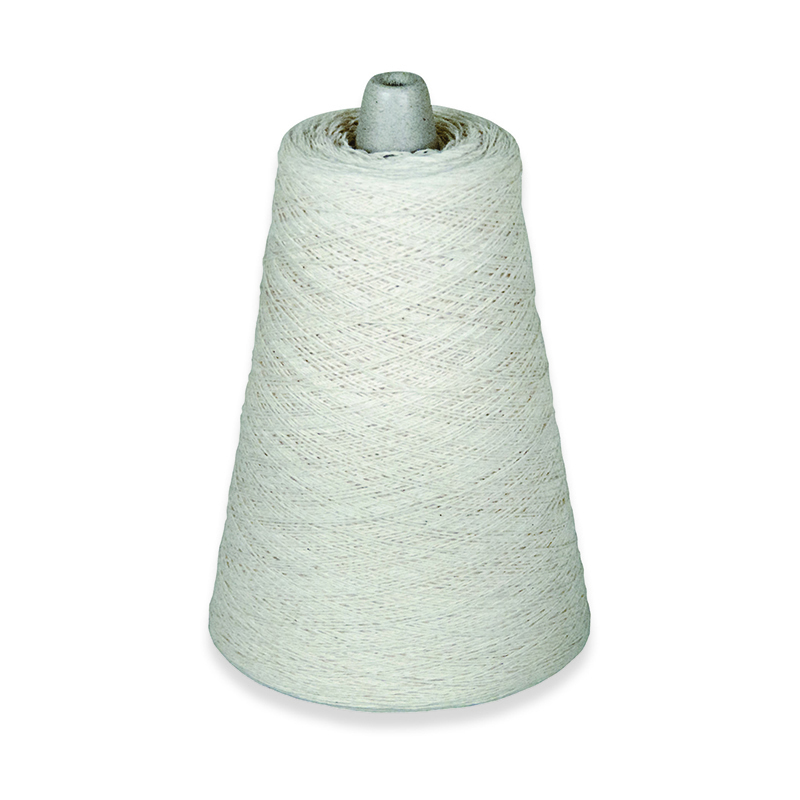 Natural, creamy white 100% cotton 4-ply yarn on tangle-free 8 ounce cones. Each cone contains 800 yards of yarn.